KFC launches the new Tori Katsu Burger and Bonito Fries, now you can look forward to indulge in Japanese inspired burger and fries that are finger lickin’ good! KFC introduces the new Tori Katsu Burger, paying homage to the Japanese’s reverence and respect for food, the Tori Katsu Burger’s ingredients are simple, yet allow you to bask in an amazing combination of flavours and textures. The delicious burger is filled with deeply marinated and succulent chicken fillet coated with breadcrumbs that is sacked between two soft sesame buns. The fillet is freshly breaded in stores for the additional crunch. What’s more, the burger is topped with fresh Japanese white shredded cabbage, and drizzled with just the right amount of savoury special Katsu sauce and mayonnaise. Yummy! 1. Keep other sauces out. 2. Let the crunch be heard. 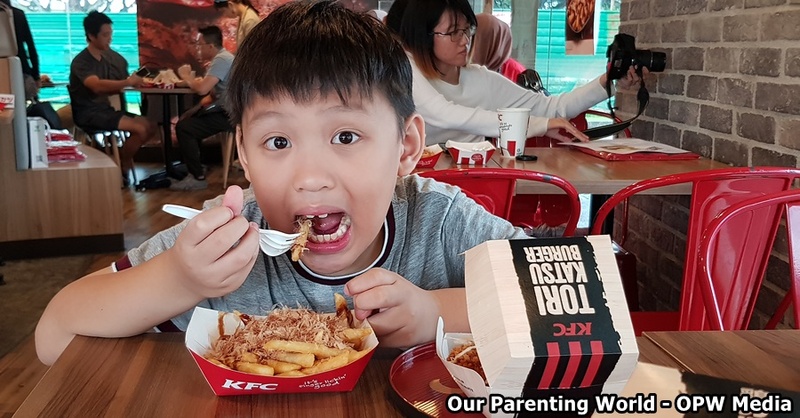 Another yummy creation from KFC, the Bonito Fries, the fries have been fried to golden, crispy perfection, that is drizzled with special Katsu sauce and mayonnaise, and sprinkled with the perennial favourite bonito flakes. 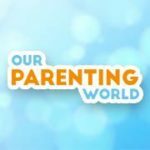 The new Tori Katsu Burger and Bonito Fries are priced respectively (a la carte) at $5.50 and $4.50 or in special bundle meals starting from $7.55. 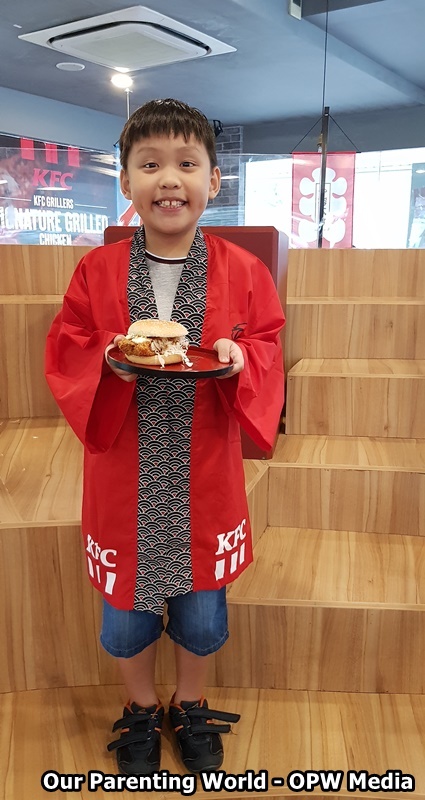 The Tori Katsu Burger and Bonito Fries are available from 10 September 2018 onwards at all KFC outlets, except at KFC Changi Airport Terminal 1, KidZania and the Singapore Zoo. Come and try the KFC’s new creation for yourself!